Jamie gets hauled off by the war world of Combatia and pressed into service as a gladiator. As might be expected, he’s unwilling to dance to the tune of some alien overlord, and quickly sets about befriending his fellow slaves and causing trouble. Meanwhile, his friends have to figure out what’s happened to him, where he’s gone, and how to get him back. Why couldn’t we have taken one of the cat people? [the custodian] thought to himself. Why did it have to be another human? Jamie encounters a number of interesting aliens inside and outside the arena, many of whose descriptions would tax even modern CGI, plus a mild-mannered Japanese schoolteacher and martial artist who teaches him a thing or two about being a warrior. It’s a cute story, albeit a simple one. The Doctor’s and Zoe’s wily tricks in aid of their companion are the lighthearted fare of children’s Who (think The Mind Robber). 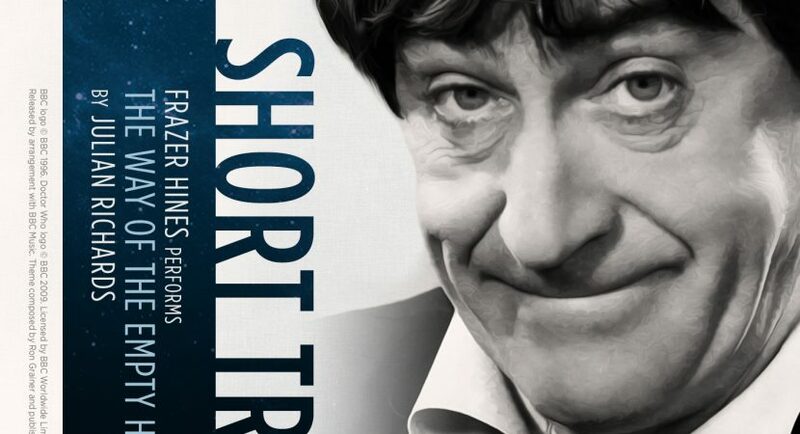 But everyone sounds in character— as ever, Frazer can channel Patrick Troughton’s voice at will— and there’s some almost Terry Pratchett twists that are particularly suited to this Doctor. Not every Who story needs to be epic or depressing. This one’s just a bit of fun, with a dash of handwaving to move things along. Humans are always Special: of course no slaves have ever rebelled until two humans come along. I hadn’t thought about the fact that Three must’ve learned Venusian Karate (that’s what he usually called it back in the day!) during a previous incarnation, since he couldn’t very well have popped over to Venus while marooned on Earth. I like the idea of One picking up the art as a young man. And yes, it is karate in this story, since “way of the empty hand” is the English translation of karatedo.